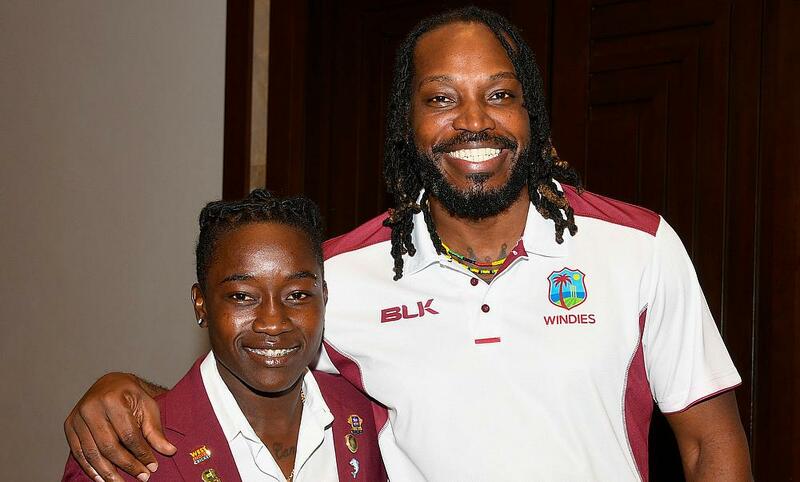 Windies players Deandra Dottin and Chris Gayle at the launch of the Colonial Medical Insurance ODI Series. 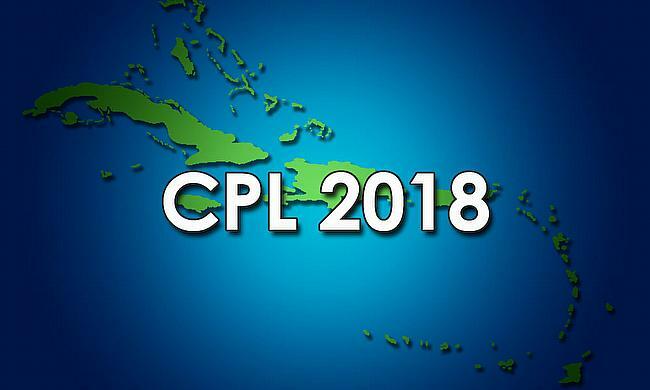 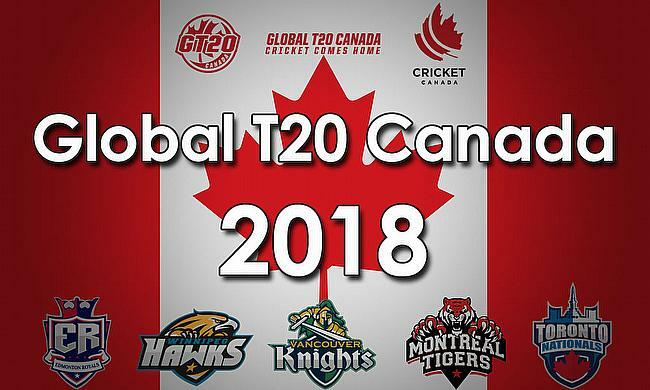 This global partnership also includes becoming the title sponsor of the CWI Super50 Tournament, enabling Colonial and CWI to positively impact the cricket communities within the Caribbean and also reaching worldwide. 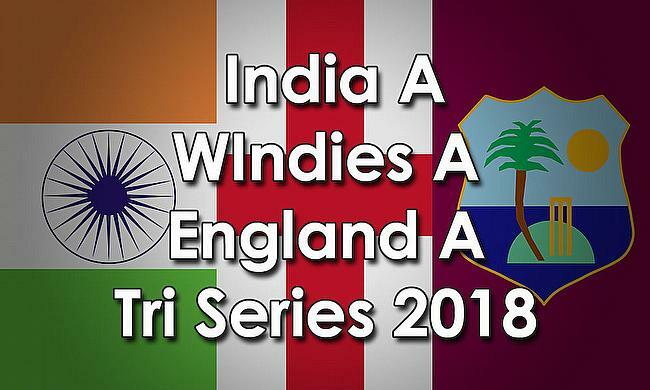 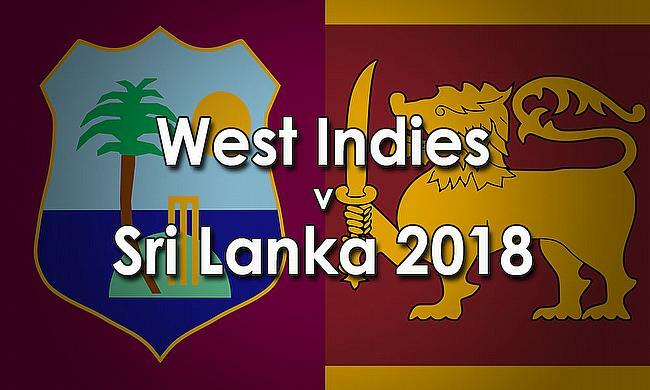 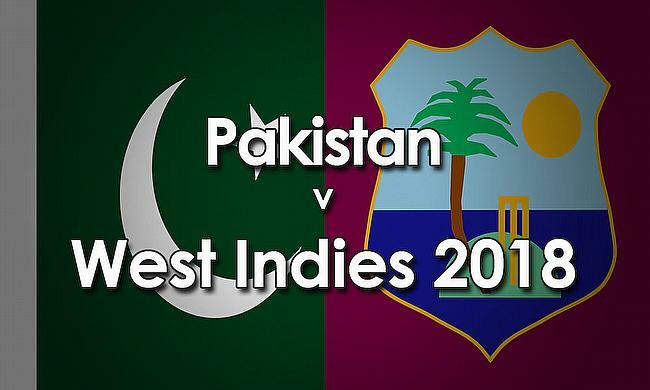 The first match is on Wednesday at Kensington Oval. 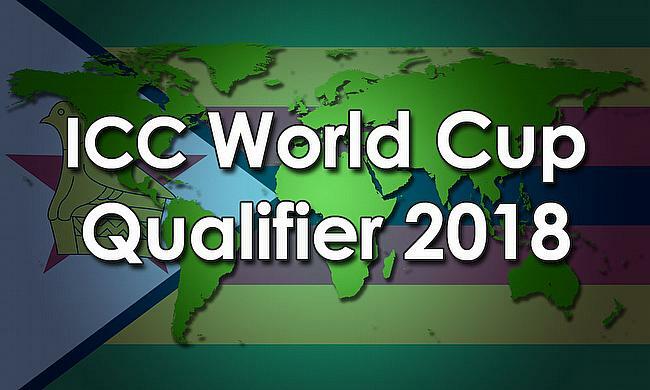 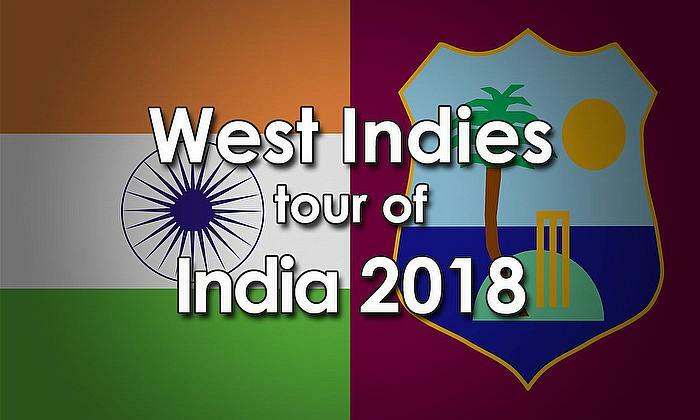 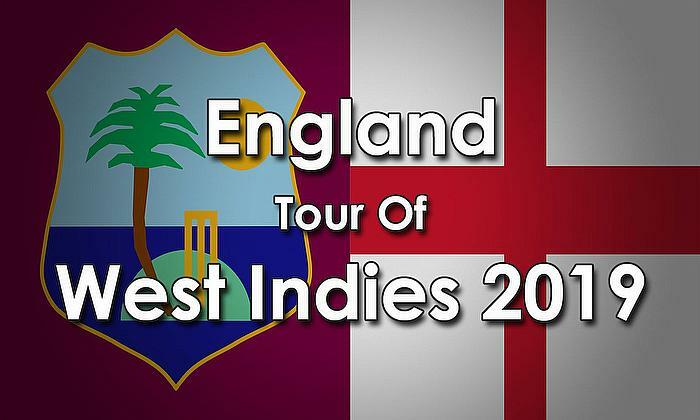 First ball is 11am (10am Jamaica/3pm GMT).